Do you have the need for another room? But you do not want to move house or simply cannot afford to have an extension built? Well have you considered buying a shed, or a garden room? Or may be you just need a playroom for the kids? 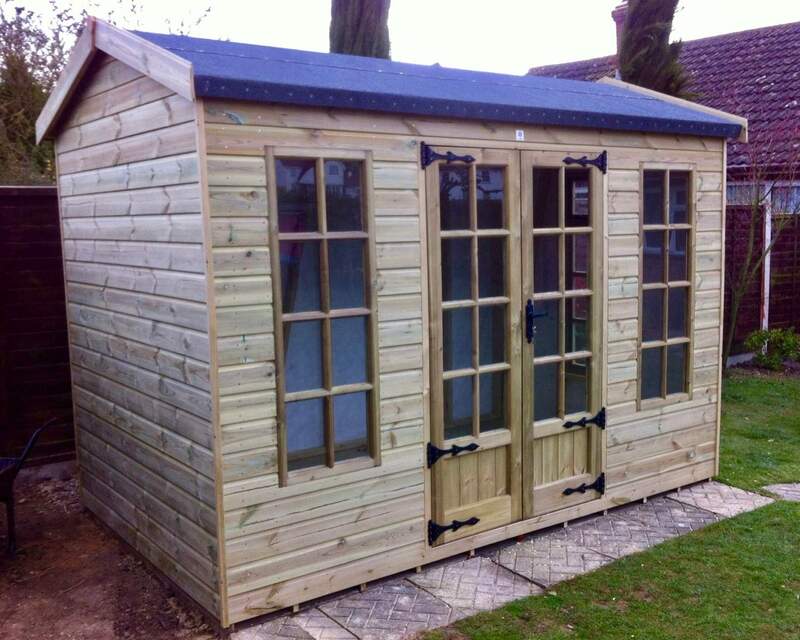 Well in either of these cases you might want to consider buying a wooden building such as a shed or summerhouse. These days the choice is massive and you can even buy custom made sheds or wooden workspaces to fit into whatever area that you want them to. You can even buy them pre-insulated, making them ideal as office space, and in the majority of circumstances you do not even need to apply for planning permission for them. Also even a very large wooden shed or summerhouse costs only a fraction of the price that an extension to your home would do. In addition if you move house then you can simply take it with you! A summerhouse can be ideal for relaxing away from the kids with a glass of wine in the evening, yet you can also use it as a playroom for your kids. Alternatively as many people are now working from home then you can use it as a home office, and if you are self employed then you can offset the whole cost of it and everything in it against your company tax bill! Modern sheds are now very different from the ones our granddads had. No longer are they draughty and with poor lighting, and just made in a few sizes. The humble shed has now come a long way and is now often made of pressure treated wood, which means no more painting or creosoting it every year. 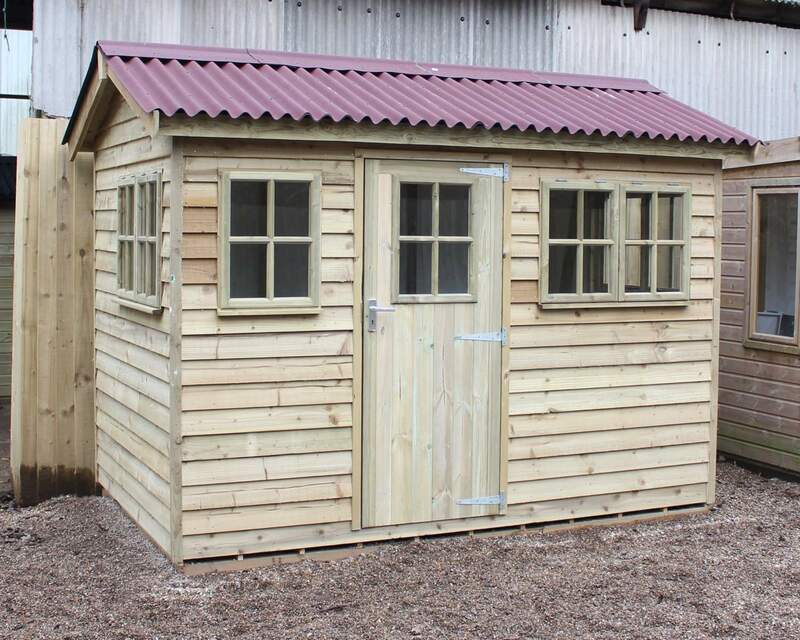 You can now buy custom made sheds in any size you want, with windows wherever you want. This means that sheds and summerhouses are now truly an alternative to building an extension to your house. A summerhouse can also actually add a lot of value to your property, as a well-designed and installed one is just like adding a new room to your house. A nice summerhouse can also be made into your own personal space. It might be your escape from the kids, or a great place to make a playroom for your grandkids, well away from your china or antiques! 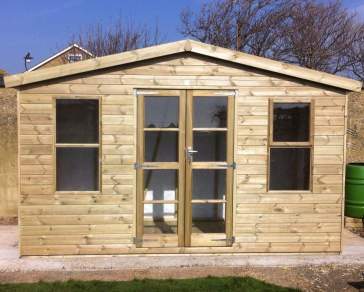 So when looking at moving or building an extension, look at wooden buildings such as sheds or summerhouses first. 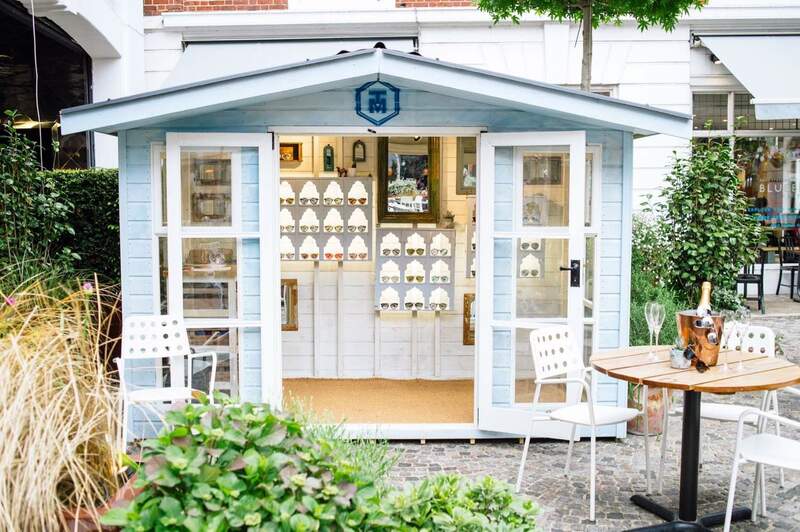 Forget about the man cave, it's all about the she shed!